Every year the new school year brings with it excitement for another freshman class filled with talented prospects that everyone is trying to project out coast to coast. The class of 2022 is no exception and here’s a look at four talented freshman to watch closely this upcoming season as their upside and potential is both highly intriguing and impactful in the same sense. A powerfully explosive wing talent with size, power, length, athleticism, and skill. Aligbe has a solid perimeter stroke that he can use in a catch and shoot capacity to rip the nets from beyond the arc. Off the dribble he can score through contact, power around the basket with creative finishes, and attack to create. In transition his athleticism and finishing ability is powerful and vertically explosive. 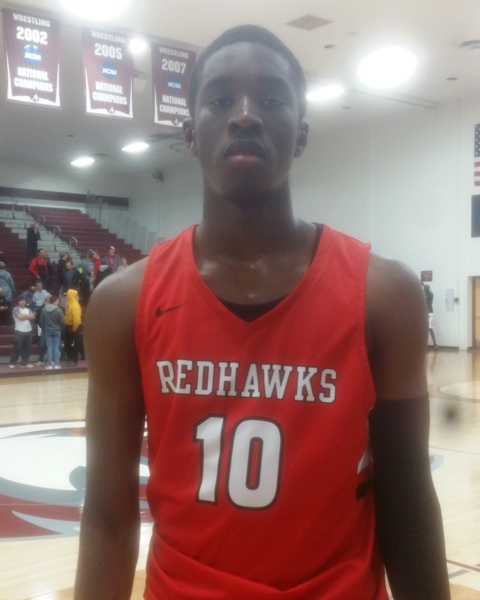 He checks a lot of boxes and looks the part of a high major prospect on the rise in Minnesota. A scintillating skilled guard with handles, quickness, athleticism, and skill, Bailey is a top 5 talent nationally and he’s just getting started. Really like his ability to impact the game in a variety of ways as he can do so both offensively and defensively. Offensively he’s a problem in a serious way as he can score at every level and he has the ability to take over the game with consistency and dominance both scoring and creating. A legit high major talent, Bailey is on deck in Illinois as the next big prospect on the rise in the state. 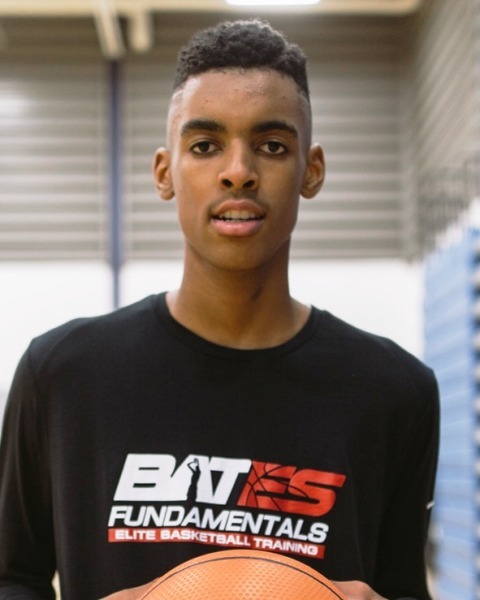 Regarded by many as the top 2022 prospect in the country, Bates is a high major impact blend of size, length, athleticism, skill, and instincts and he’s really just scratching the surface. In the mold of a young high school version of Kevin Durant, Bates can handle the ball, score through traffic, finish over opposing defenders, or face up and rip the nets from the perimeter. He’s smooth, long, and highly skilled and he hasn’t started his ascent. A long wiry multi-skilled talent, Clay can finish at every level but he’s at his best in transition where he uses his athleticism, length, and instincts to finish with either hand through traffic, around traffic, or above it. Facing up he can catch and shoot the trey ball, he has the ability to attack off the bounce for the one dribble pull up, and he can put the ball on the floor to create or score. A solid offensive player, he has the potential to be a lock down defense player in the future. One of the bright young talents in Wisconsin with a high major ceiling.